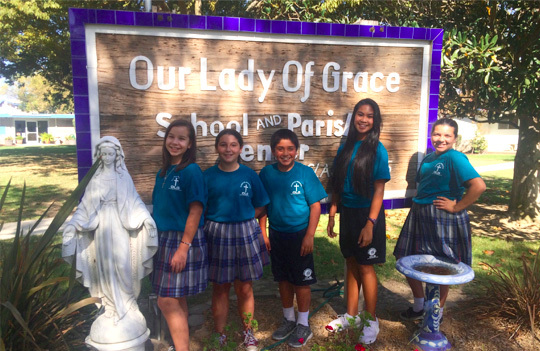 The Our Lady of Grace Campus Ministry's mission is to share the Catholic values of faith, love, and service with Our Lady of Grace School and community. 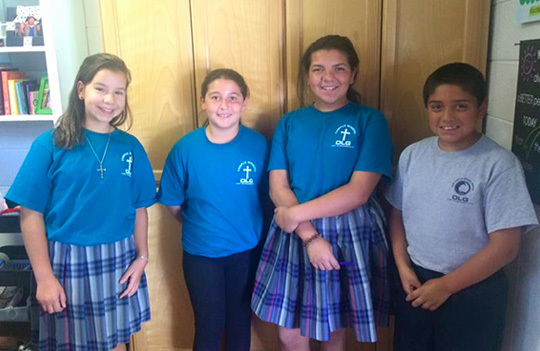 OLG student and faculty members meet weekly to plan many schoolwide events that focus on our Catholic faith. 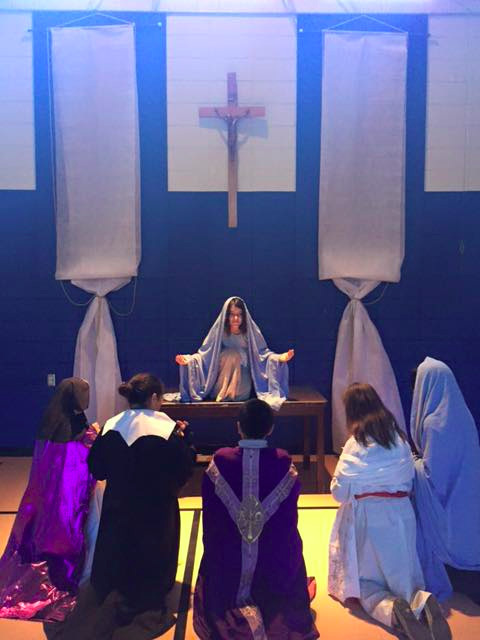 The group plans prayer services, service projects, and lead their peers in faith-filled activities.